Maâti Monjib is a political analyst, human rights activist, and historian at the University of Mohammed V-Rabat. 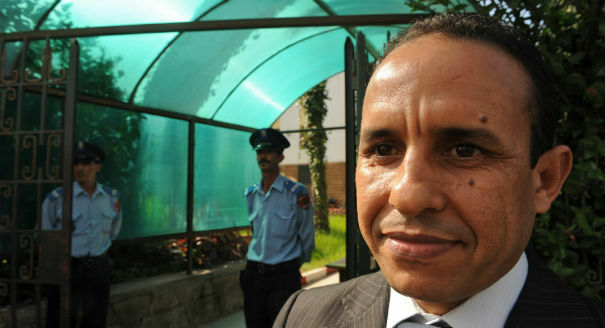 He is also coordinator of Morocco’s branch of the Middle East Citizens’ Assembly (MECA), founder and director of the Ibn Rochd Center for Studies and Communication in Rabat, and a founding member of the 20 February Movement Support Council, which sought reform in Morocco during the Arab Spring. He has taught in Morocco, Senegal, and the United States. In addition, he initiated and facilitated debates between Islamists and secular activists in Morocco between 2007 and 2010 and organized the “Press Now Investigative Journalism Prize” in Morocco for 2007-2009. Dr. Monjib is a former Fulbright scholar-in-residence (2005-2006) and former Patkin Visiting Fellow at the Brookings Institution’s Saban Center for Middle East Policy (2009). His works include: The Moroccan Monarchy and the Struggle for Power (Paris: L’Harmattan, 1992), A Political Biography of Mehdi Ben Barka, with Z. Daoud (Paris: Editions Michalon, 1996-2000), and Islamists Versus Secularists in Morocco, ed. (Amsterdam: IKV, 2009). He is currently preparing a Political biography of the West African leader Mamadou Dia. Dr. Monjib holds two PhDs, his first from France in North African politics and his second from Senegal on African political history. He speaks French, Arabic, and English. 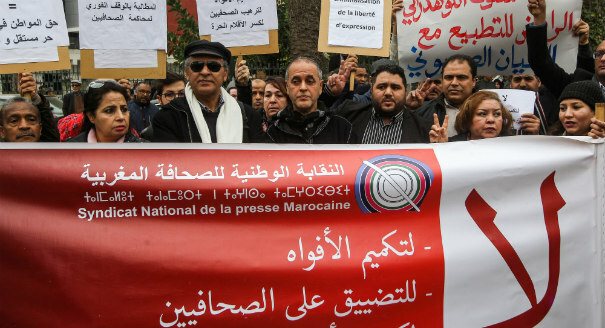 The Moroccan authorities are unsuccessfully using their influence over religious discourse and the media to try to turn the public against protesters in the Rif. 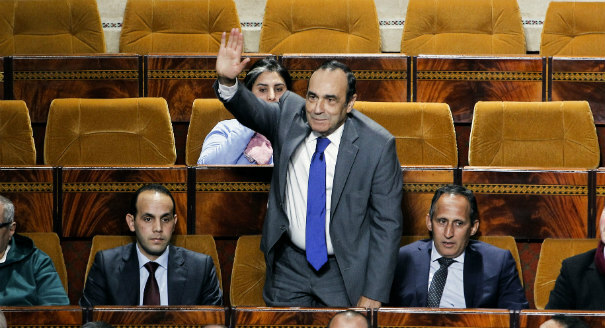 Despite the palace’s support for its main rival, the PJD was able to achieve record gains in Morocco’s parliament. 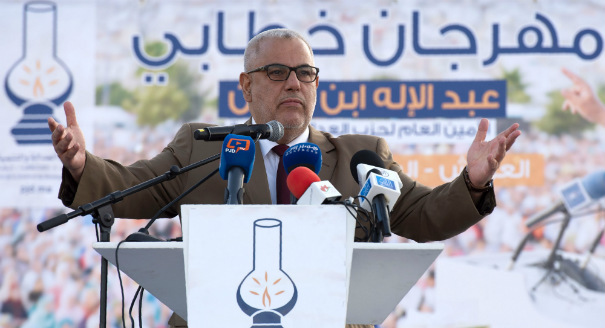 With the exception of the Islamists, Morocco’s political parties have failed to take advantage of the post-2011 openings in political space. 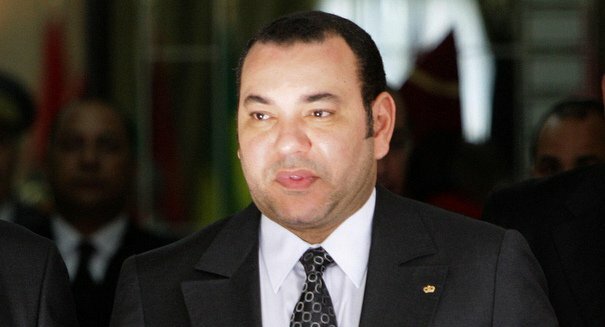 "Fifteen years of Mohammed VI’s rule has proven that there is no political will to liberalize the public media or guarantee independent journalism." What’s Become of Freedom of Expression? 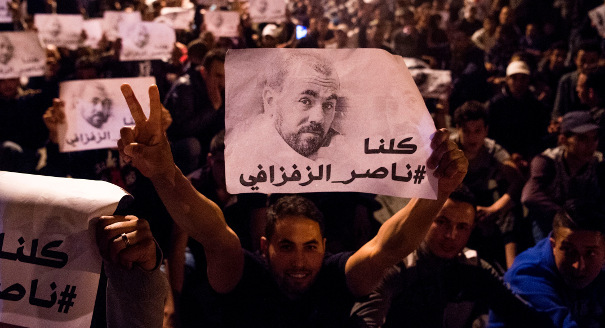 The arrest of anti-monarchy opposition journalist Ali Anouzla under the Moroccan Anti-Terrorism Law signals renewed suppression of freedoms of expression and the press. 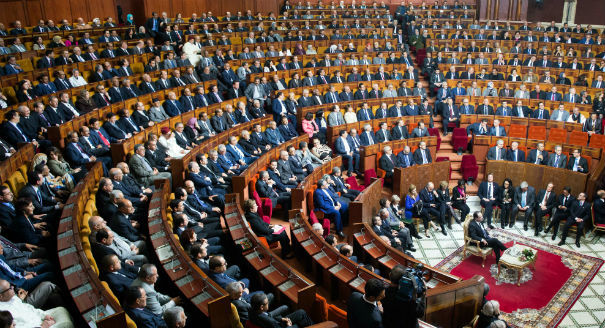 Despite a new constitution aimed at devolving power away from the palace, Morocco’s executive branch continues to show its hand in legislative affairs. The palace uses its secular allies to go after ruling Islamists, exacerbating tensions that might well lead to the fall of their government. 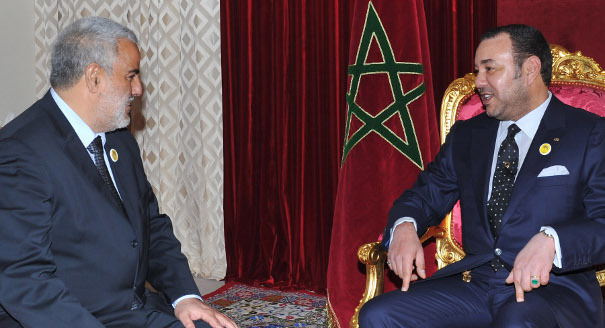 Morocco’s monarchy appears to be returning to its old ways—and Justice and Development is objecting.